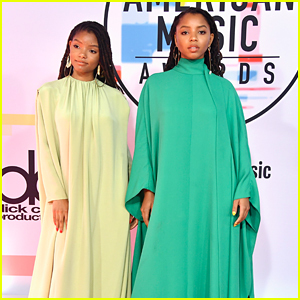 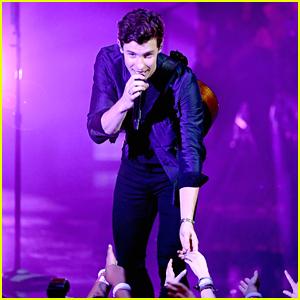 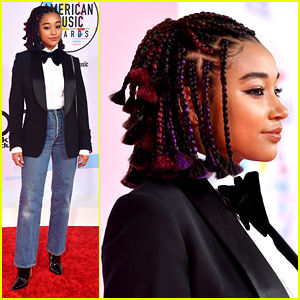 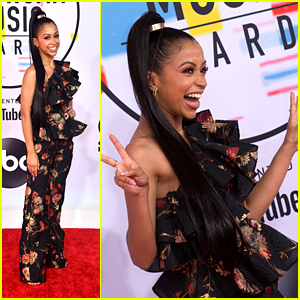 Liza Koshy & Shawn Mendes Do This Cute Thing Everytime They See Each Other | 2018 American Music Awards, American Music Awards, Liza Koshy | Just Jared Jr.
Liza Koshy totally geeks out on the red carpet at the 2018 American Music Awards held at the Microsoft Theater on Tuesday evening (October 9) in Los Angeles. 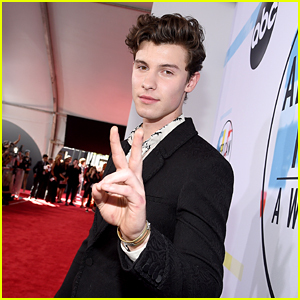 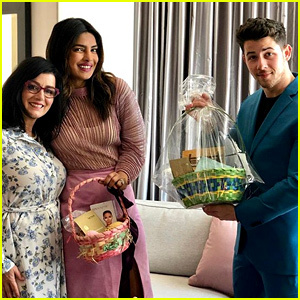 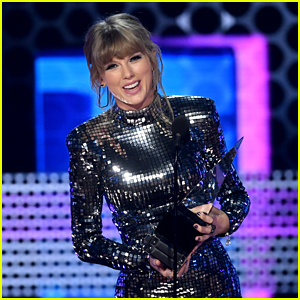 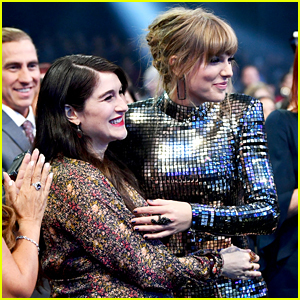 The 22-year-old digital influencer stopped to chat with Access Hollywood at the event, opening up about her obsession and friendship with Shawn Mendes. 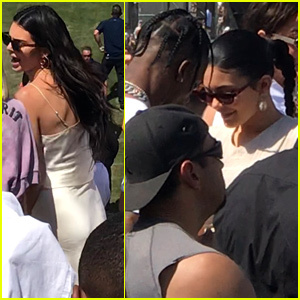 FYI: Liza is wearing a Prabal Gurung jumpsuit.